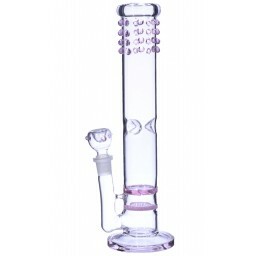 The Time Warp - 10” Clear Glass Water Pipe -The Greatest Online Smoke Shop! 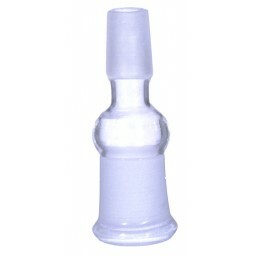 Clear glass water pipe with a split neck that curves and twists as it moves up to the mouthpiece. 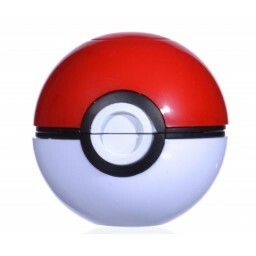 Has a 2” bubble water chamber that fits a hefty amount of water. 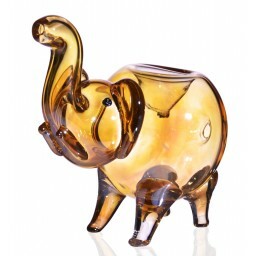 The Wormhole is a 10” tall water pipe blown with clear, thick, high-quality glass. This pipe has a 19mm female joint, and comes with a 19mm downstem and a 14mm male dry herb bowl. This pipe has a 19mm female joint, and comes with a 19mm downstem and a 14mm male dry herb bowl.! 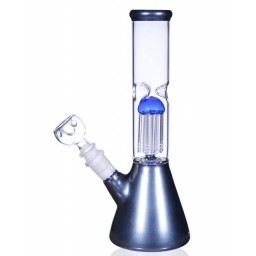 This water pipe is a nice combination of minimalism and creativity, giving you a straightforward clear glass water pipe but with a trippy, split neck that gives it just the right amount of style and personality. The Wormhole has an obvious standout feature, the uniquely split neck. The glassblowers used advanced techniques to split the bottom half and top half of the neck separating both dimensions but keeping them connected with a slanting tube. 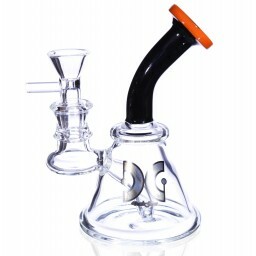 This design also makes it easy to have a sturdy hold on this piece, the split neck doubles as a convenient handle. The clear glass gives this piece a subtle touch of simplicity, a no-nonsense water pipe to pass around with friends or to enjoy at the end of a long night. 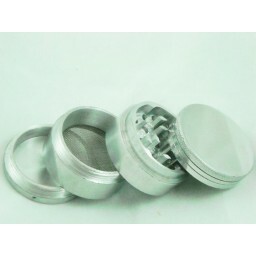 The water chamber is 2” wide, holding a solid amount of water to filter your smoke through. The Wormhole is 10” tall, comes with a 19mm female joint, a 19mm downstem, and a 14mm dry herb bowl. First bong I've bought and really love it. Great price and quality product.